In Slavery Time, when Hope was a seed waiting to be planted, Isabella looked at the night sky and dreamed of freedom. She could not read or write. She had few legal protections. And she had been torn from her mother, her brothers and sisters, and even her children. But she had strength, heart, and perseverance. And she had a vision of freedom that led her to take a new name: Sojourner Truth. And with her towering spirit, she blazed a trail of healing that we still follow today. 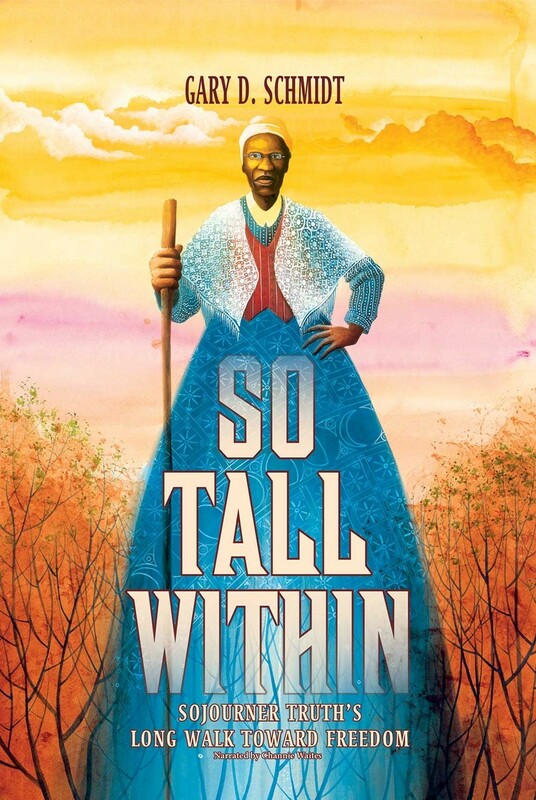 So Tall Within traces Truth's life from her painful childhood through her remarkable emancipation to her incredible leadership in the movement for rights for both women and African Americans. 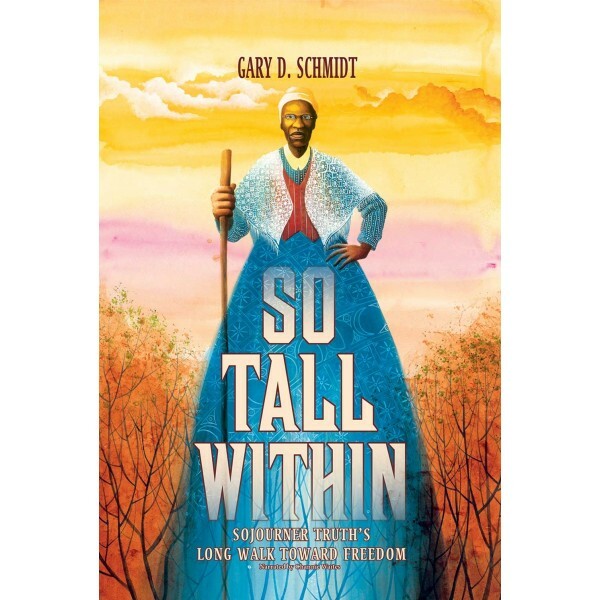 Her story is told with lyricism and pathos by Gary D. Schmidt, one of the most celebrated writers for children in the 21st century, and brought to life by award winning artist Daniel Minter, perfect for introducing this legendary figure to a new generation of children.